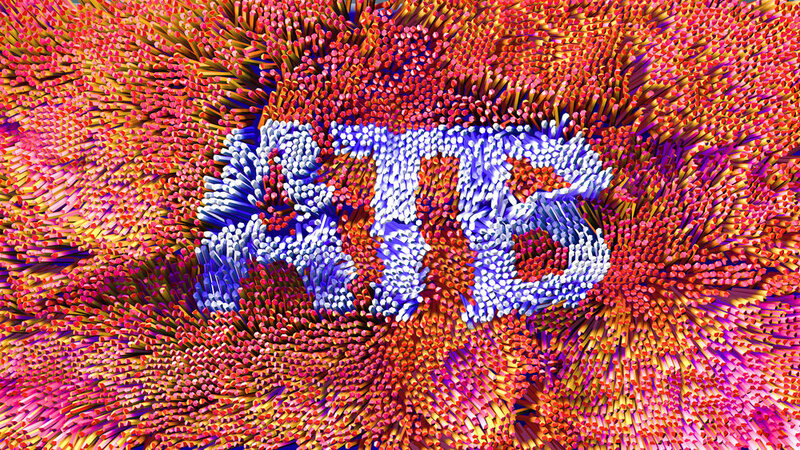 ATB is transforming banking from the inside out. 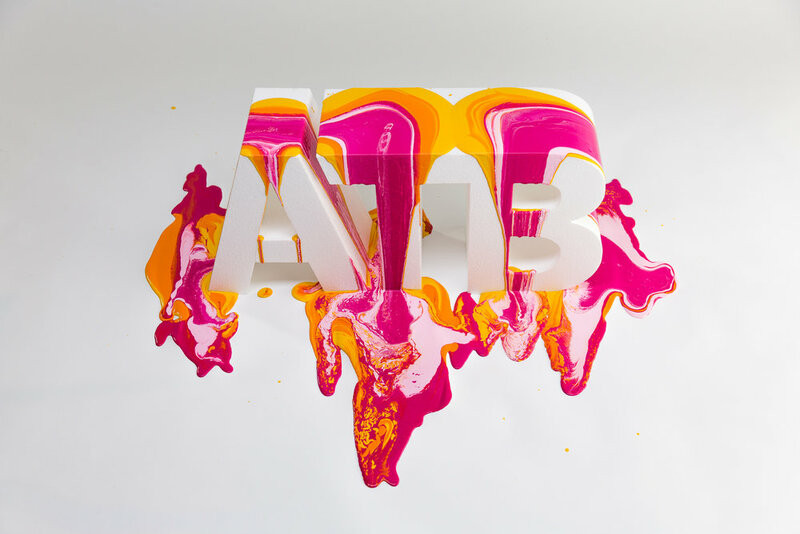 We were asked to create an inspiring video that transforms the ATB logo in fun and crazy ways as a parallel for the overall ATB transformation. With a tight deadline, we got creative. 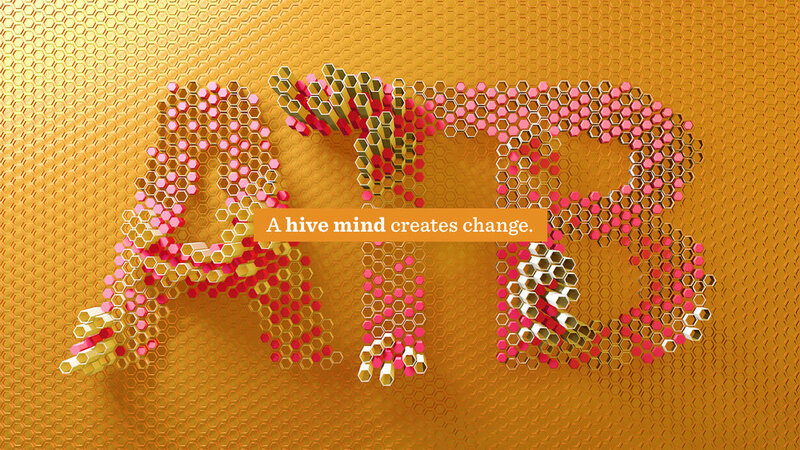 We conceived a variety of methods to convey each transformative concept: from explosive coloured powder representing "breaking free"; to creating a 3D world of honeycombs working together showing a "hive mind"; to bold, graphic 2D animation representing "thinking differently". 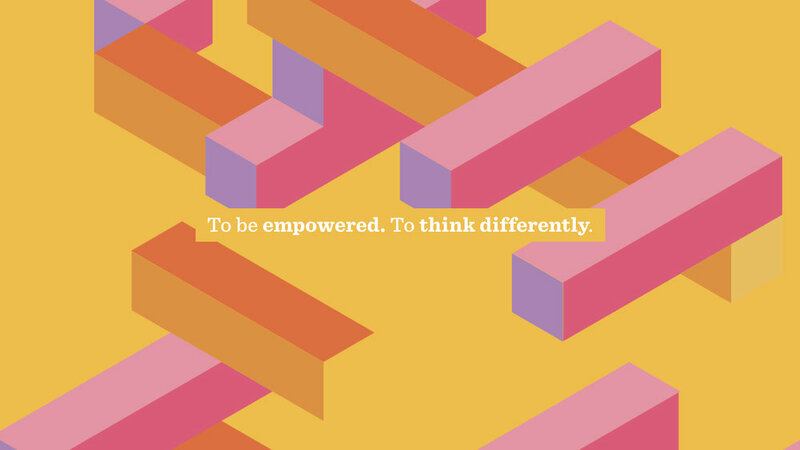 The result is meant to inspire and excite, showcasing ATB as a bank that goes beyond conventional business and relationships. Shooting all the practical effect pieces was done in the course of 2.5 days. We needed to use methods that were visually striking but easy to execute. Once we got all the materials we needed and did some quick tests, we went for it, not always knowing the exact results we would get. Our studio became a playground as we threw coloured powder everywhere (sorry cleaners), poured bottles of paint over things, and threw some rave music on with powder resting on the subwoofer to see what would happen. Oh, and don't miss Kent (below) going all over downtown with our special logo-painted-on-plexiglass-mounted-to-a-camera rig.